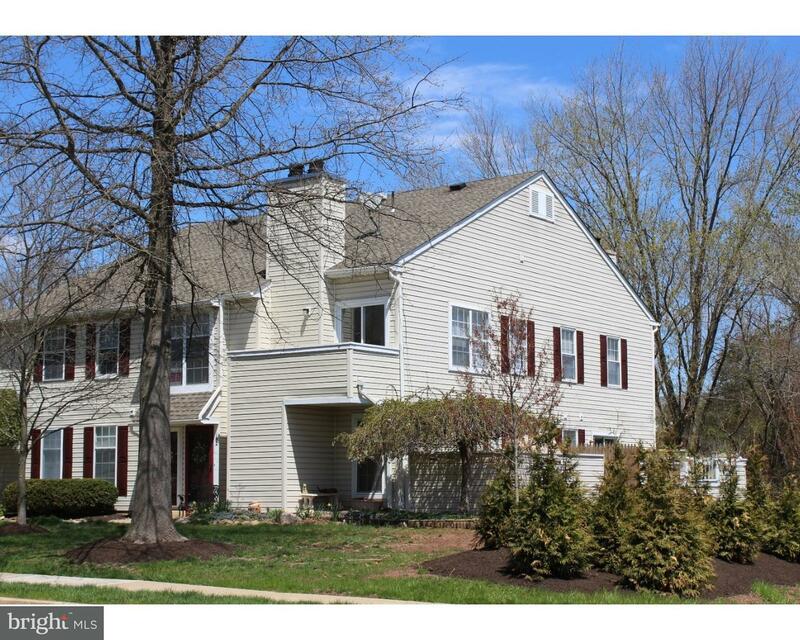 Fabulous Solebury Townhouse.This gorgeous updated Wilshire Hunt property is a turn key gem. Wal… read more. 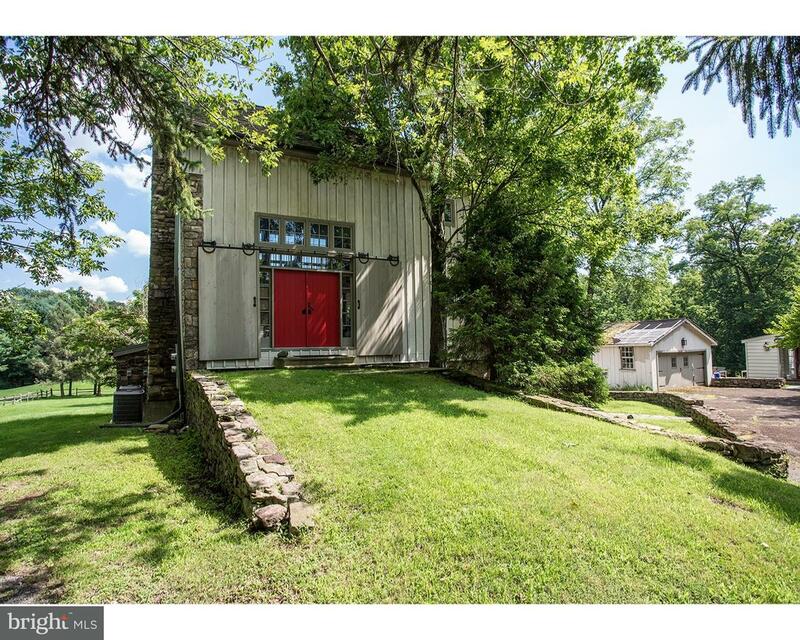 Wonderful rental on 30 acres in Solebury. Stucco over stone farmhouse. Kitchen, dining room, li… read more. SEASONS: Casual elegance with a sophisticated European Flair. This pristine,stately brick Colon… read more. The rarest of opportunities to own a piece of artistic history has arrived. Designed and built … read more. Welcome home to this beautifully renovated town home located in desirable Wilshire Hunt. This s… read more. Welcome Home to this fully updated brick townhouse in prestigious Ingham Mews. Walking up the w… read more. If “It’s All in The Details” this home is a true example! Immaculate townhouse Beautifully deco… read more. Rare opportunity for NEW CONSTRUCTION in SOLEBURY TOWNSHIP! Take advantage of this limited opp… read more. Welcome to this Fabulous Home-Condo, located in very sought after Yorkshire Meadows. This home … read more. Beautiful stone barn conversion! Stunning upper level apartment in bank barn. Located in the he… read more. Amazing 3 bedroom contemporary. All first floor living with a NY Style, brand new hardwood floo… read more. Calling all nature enthusiasts! Situated on almost 3 idyllic acres, 13 High Road is MAGNIFICENT… read more. Turn-key Quintessential Picture Perfect c1880 Carversville home in sought after New Hope Solebu… read more. Welcome to this beautiful 3-bedroom 2.5-bathroom home in Ingham Mews! Ingham Mews is a smaller … read more. Exquisite town home in the well sought after community of Fieldstone, has a fresh new vibe. Loc… read more. Welcome to the magnificent estate, Idlewild South, situated on 14.5 acres of beautifully manicu… read more. On 36.68 acres, Long Willow Farm is a world unto itself where Bucks County tradition meets fres… read more. Surrounded by mature trees and gorgeous landscaping, Black Walnut Cottage is a meticulously mai… read more. A long driveway leads to this impeccably maintained colonial perched on over three acres with b… read more. Hidden on 3.38 fenced, gated acres in Solebury Township, this center hall, stone-front colonial… read more. The genesis of Solebury House began in the late 18th century as a single home that evolved into… read more. Very large single family detached colonial style home located on 1.74 acre lot with 4 car parki… read more. A long drive past open fields and tall trees leads to the parking court of this glorious Missio… read more. Located on a beautiful country road about 10 minutes from historic New Hope. This Lovely earl… read more. Privately perched on a 14.5+ ac. hillside, this secluded 5 bedroom, 5.1 bath restored farmhouse… read more. Perennial gardens & stone retaining walls welcome you to this charming 4 bedroom, 4 bath home i… read more. Journey to the quaint village of Carversville, discover the former gathering place for the Lena… read more. NEW CONSTRUCTION on a unique 7.1 acre property located on River Road, minutes south of New Hope… read more. A private tree-lined drive takes you past the sparkling pond & gazebo to unveil one #buckscount… read more.